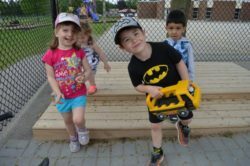 Parkside Child Care Centre is the newest location for Good Beginnings, and it is our first full day centre located outside of Woodstock. 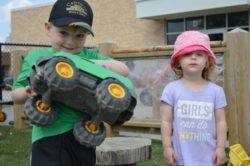 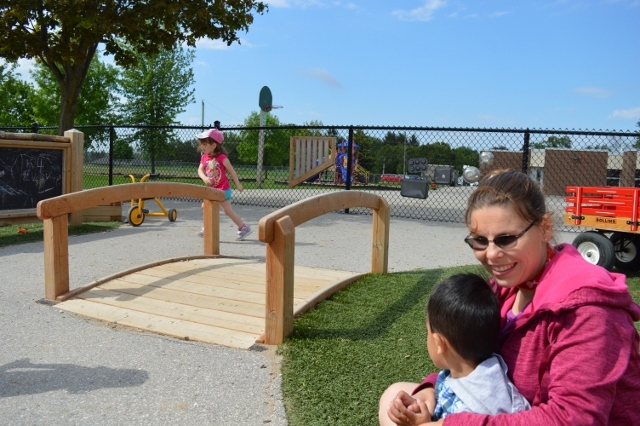 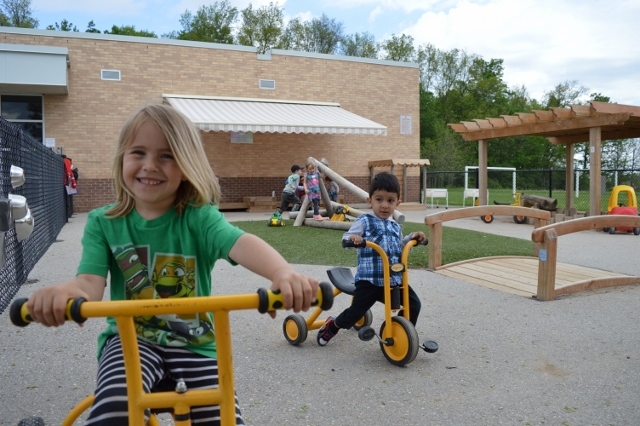 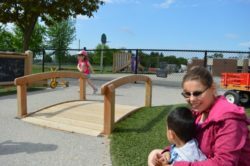 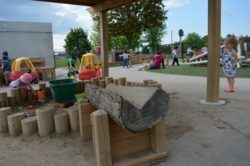 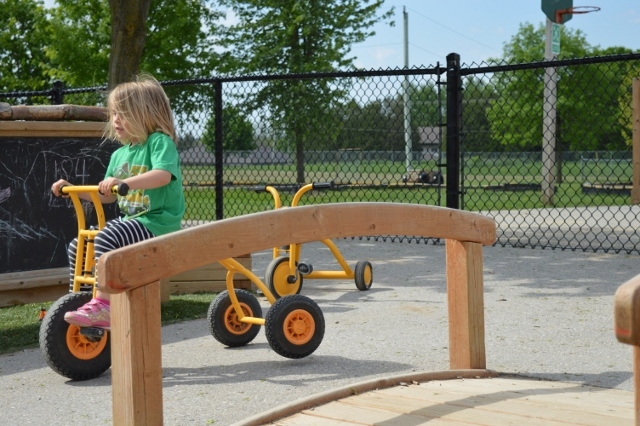 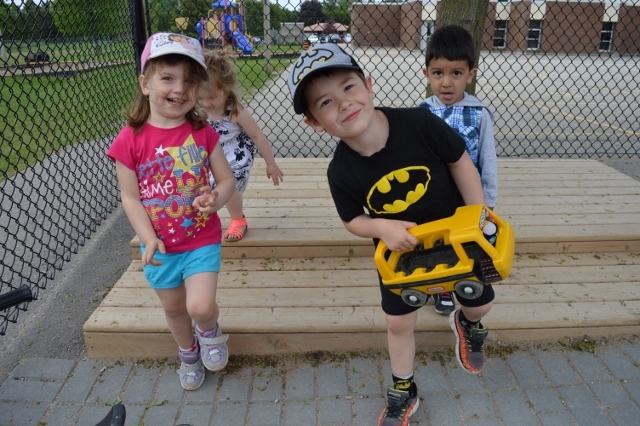 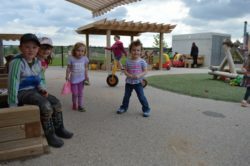 It is located just minutes from the 401 in St. Jude’s Catholic School in Ingersoll, and offers parents who work in London or Woodstock an ideal child care option. The centre opens at 6:30 a.m. and closes at 6:00 p.m. Parkside is a reliable choice for child care for parents who work at Cami and may start work early each morning. 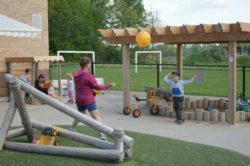 Our program offers a HighScope curriculum that focuses on the children’s interests, while using “How Does Learning Happen? 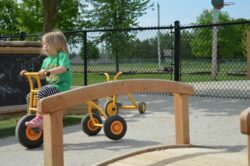 Ontario’s Pedagogy for the Early Years”, as a resource to build well-being, belonging, engagement and expression with the children in our care, their families and our community. 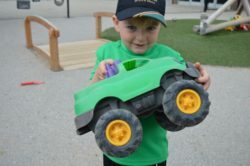 Our preschoolers also have the opportunity to engage in activities and events with the students, teachers and personnel of St. Jude’s school. Parkside offers a one-stop-drop for families with preschoolers and school age children. Our Before and After School Age program is located across the hall from the child care centre, which is beneficial for parents dropping off and picking up siblings who attend both programs. 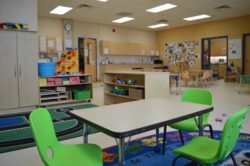 This location offers child care services to preschoolers (children aged 30 months up to 6 years). This location is licensed for 24 children.